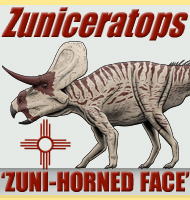 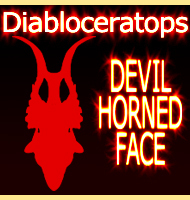 Name: Albertaceratops ‭(‬Alberta horned face‭)‬. 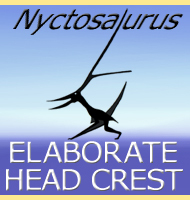 Named By: Ryan‭ ‬-‭ ‬2007. 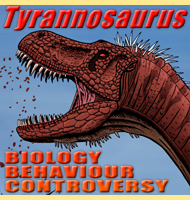 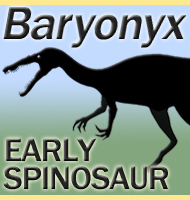 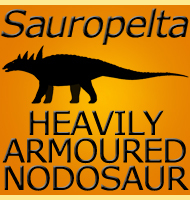 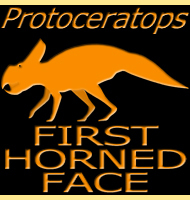 Classification: Chordata,‭ ‬Reptilia,‭ ‬Dinosauria,‭ ‬Ornithischia,‭ ‬Ceratopsidae,‭ ‬Centrosaurinae. 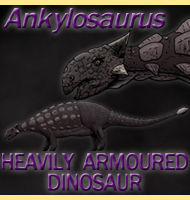 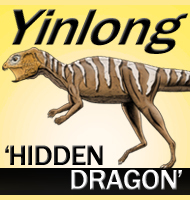 Size: Roughly up to 6‭ ‬meters long. 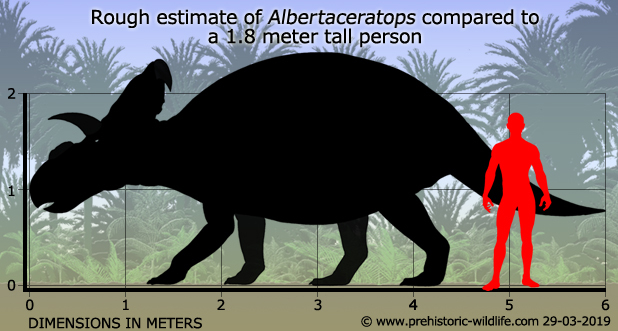 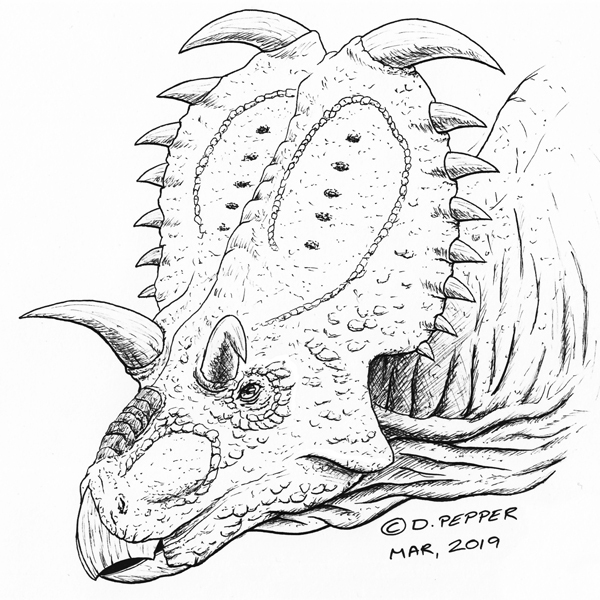 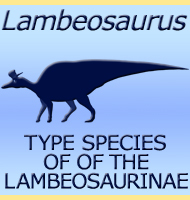 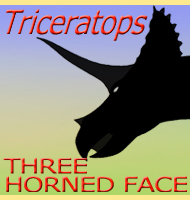 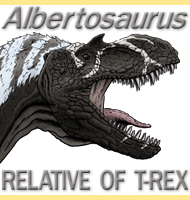 The fact that Albertaceratops has large and well developed brow horns on what is in essence a centrosaurine skull has led to the thinking that Albertaceratops is a basal centrosaurine ceratopsian.‭ ‬Later members of the group would develop considerably reduced brow horns.‭ ‬Albertaceratops had no nasal horn but instead had a bony growth on top of its snout,‭ ‬similar to that of Pachyrhinosaurus.‭ ‬The top of the frill has two small horns that strongly curve out to the sides.‭ ‬Additional remains from Montana once thought to belong to Albertaceratops have now been named Medusaceratops. 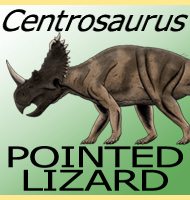 - A new basal centrosaurine ceratopsid from the Oldman Formation, southeastern Alberta - Journal of Paleontology 81(2):376-396 - M. J. Ryan - 2007.